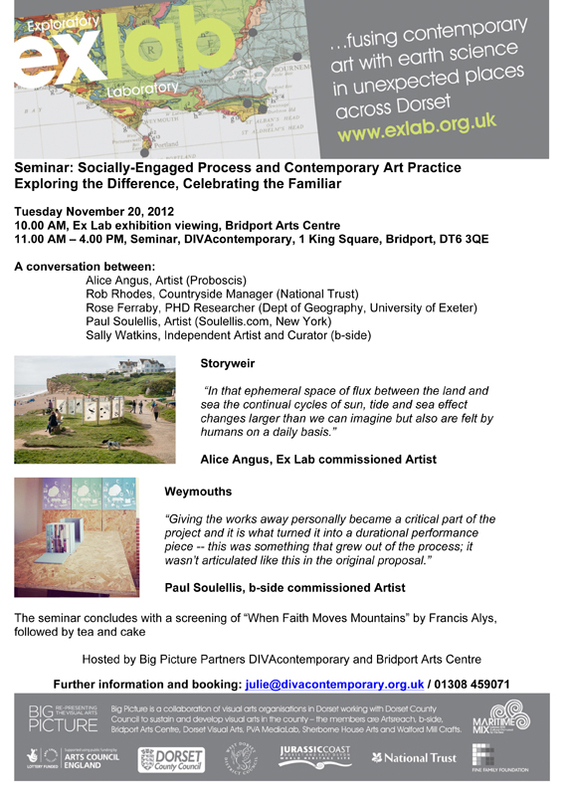 Exploring the Difference, Celebrating the Familiar Seminar: Tuesday 20 Nov. Image | This entry was posted in partnerships, visual. Bookmark the permalink.